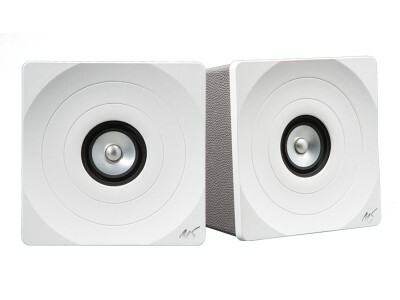 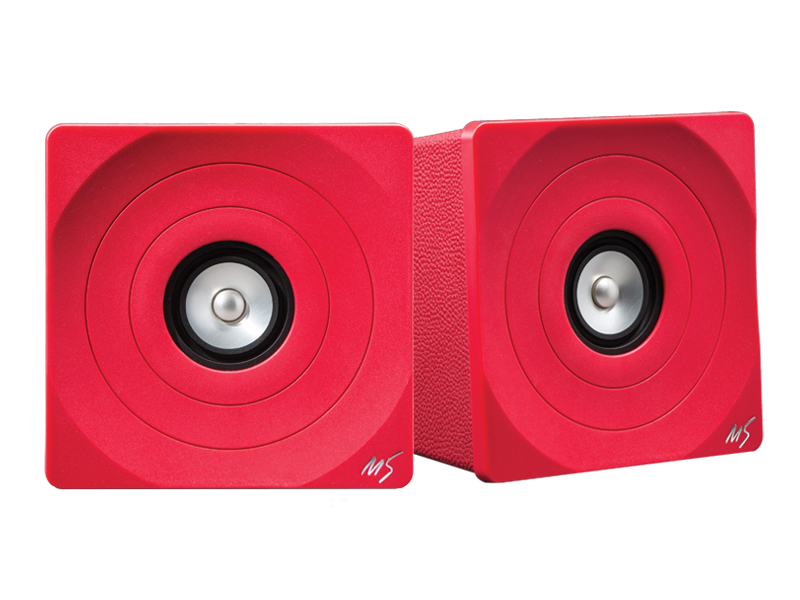 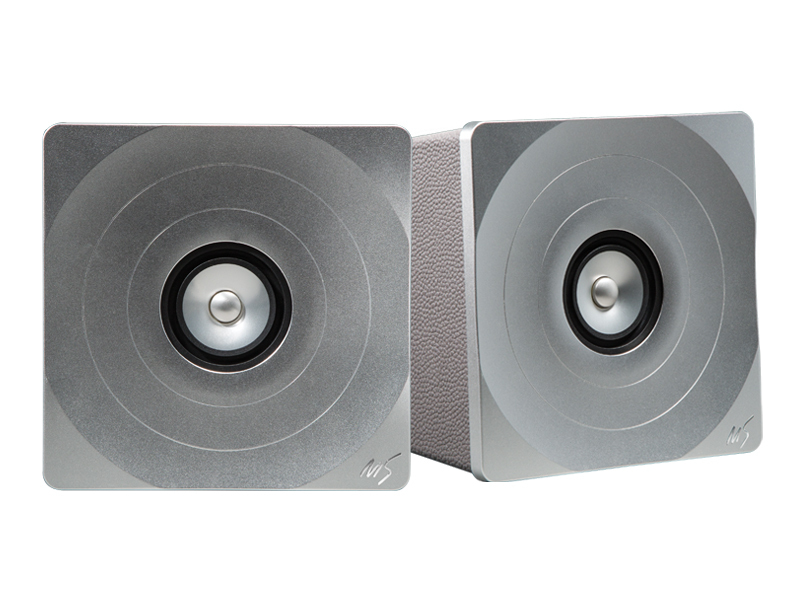 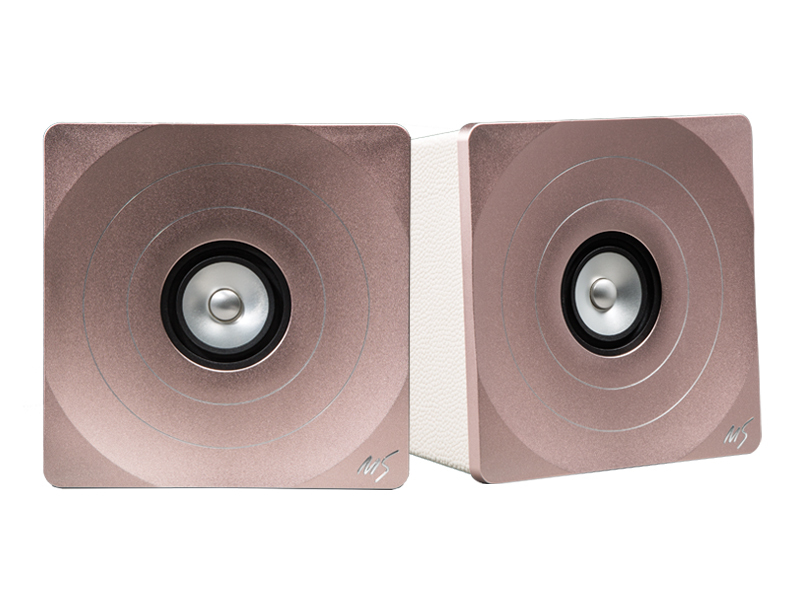 Tozzi Two is an ultra-high-end, single-driver desktop loudspeaker. 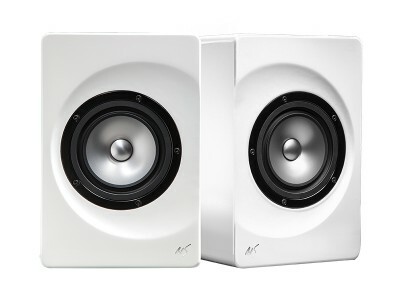 It incorporates the most advanced all-range driver technology on the market with a sub-compact enclosure developed using the latest in industrial design and computer numerical control (CNC) machining. 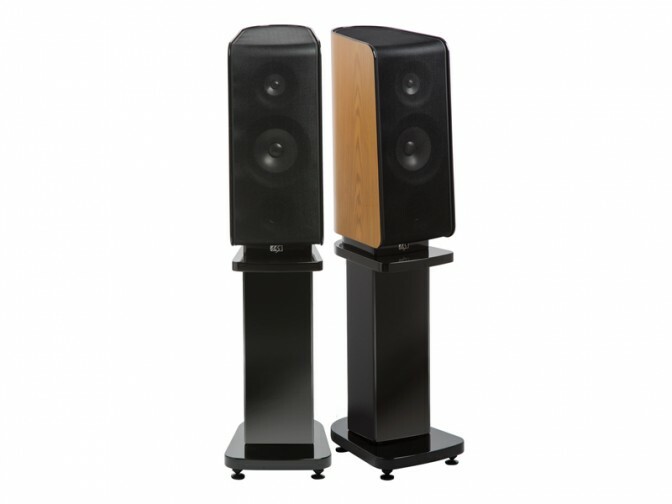 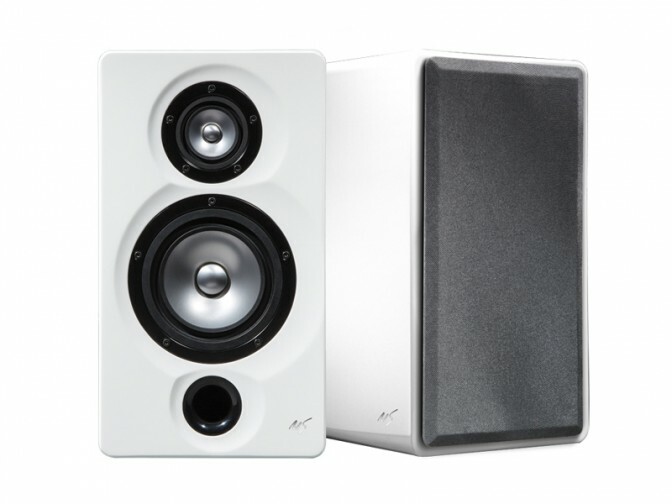 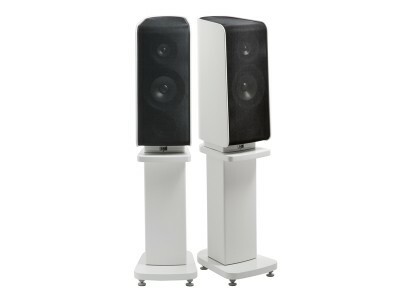 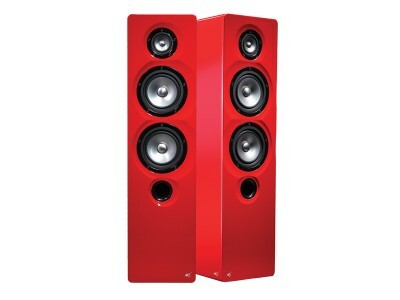 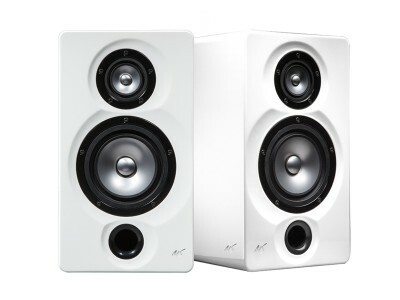 Tozzi Two, in finished quality and performance, is a purist high-end compact loudspeaker for the discerning customer.